I think Chinese people are aliens 🙂 look at this. 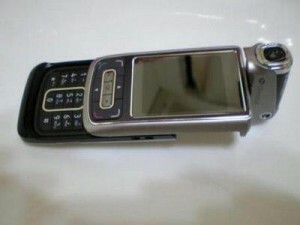 Chinese cloned the Nokia n97 concept. 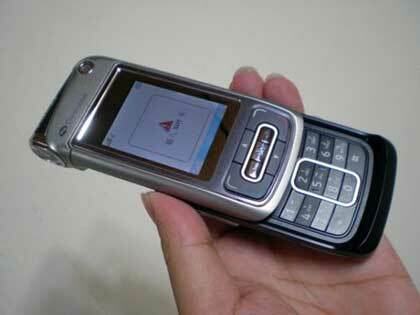 I mean Nokia N97 was not even announced at that time and was just a conceptual phone. 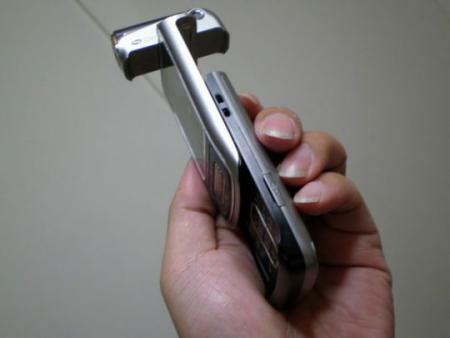 Chinese didn’t took any chance and they cloned that conceptual handset even before the launch and announcement of the Nokia N97 release. This shows the talented and genius mind of Chinese people. Chinese mobile phone manufacturing industry is getting on the nerves of Nokia, Sony Ericsson, Motorola, Samsung, LG, and other major mobile manufacturers. Every handset that these companies launch, Chinese make a clone of it. Almost all the cloned fake Chinese handsets are only costing more than US$100. So even the Nokia’s US$700 is available in Chinese mode for just US$100. The only thing Chinese didnt give in these handsets are the GPS Receiver, rest of all the functions of the phone are pretty much the same. They even copied the outlook of the interface of symbian OS (though, it is not symbian but it’s interface looks like it is). Now I am pretty much sure that after the launch of the real Nokia N97, Chinese are working day and night to make the exact clone of the original Nokia N97. The biggest shock to the market by Chinese was the launch of HiPhone which was the exact copy of Apple iPhone. Previous Previous post: Nokia N95, Is it classic?